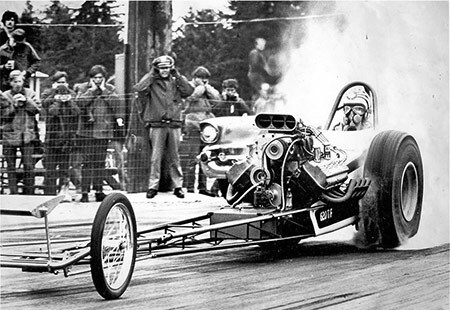 Top Fuel drag racing in Western Canada was experiencing rapid growth in the 1960's, driven in part by the pioneering efforts of successful Pacific Northwest racers such as Frank Rupert and Jerry Ruth. 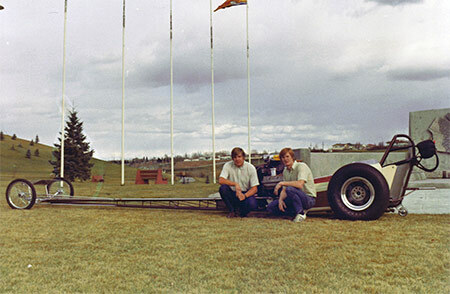 Canadian racetracks had flourished in both Calgary and Edmonton (Alberta), and Saskatoon Saskatchewan. 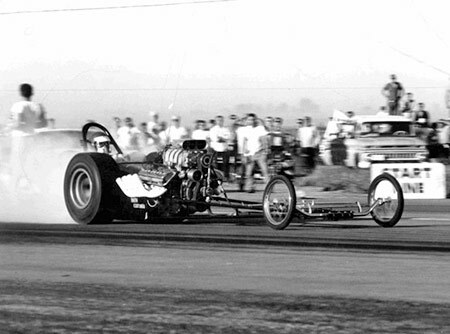 USA hotbeds such as Spokane were also close by, all offering great tracks and strong competition. 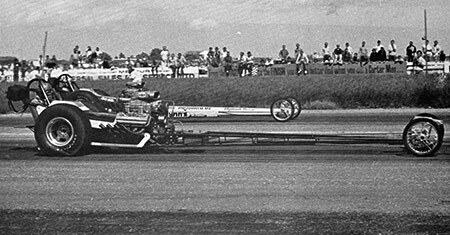 Prominent Canadians such as Dale Armstrong, Mike Nilsen, Ray Peets (Beck and Peets), Terry Capp, Bernie Fedderly, Gordon Jenner, Kenny Achs, Bob Papernik, Gary Egbert, Brent Seaman and Graham Light all started their fuel racing careers during this period. 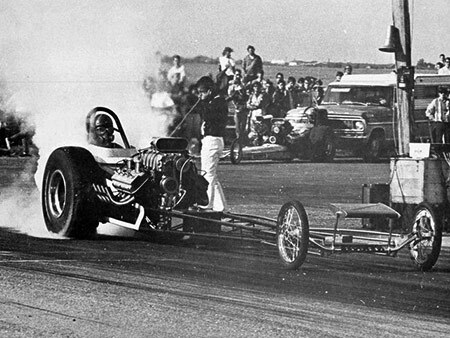 In 1966, Gordon Jenner decided to make the jump into the top fuel ranks. 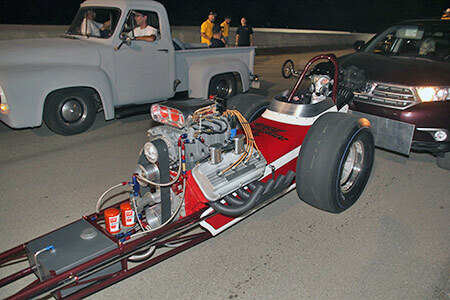 Based out of Calgary, Alberta, Gordon partnered with another local racer, Nick Kozak who had previous dragster experience. 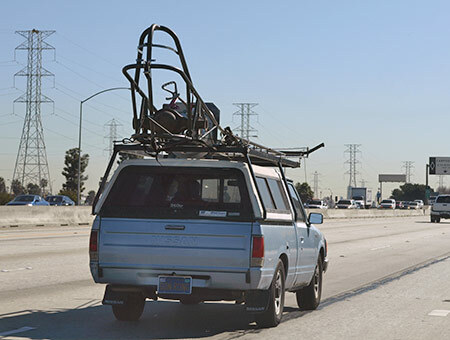 After pooling their resources, Gordon left for southern California. 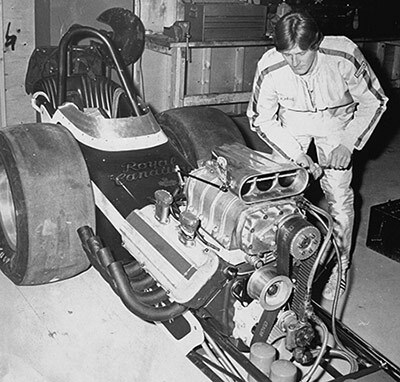 Shortly after arriving in Los Angeles, he located and secured an RCE car from the California team of Lechien and Drake, built a new engine, and tested it at Lions with Kelly Brown driving. 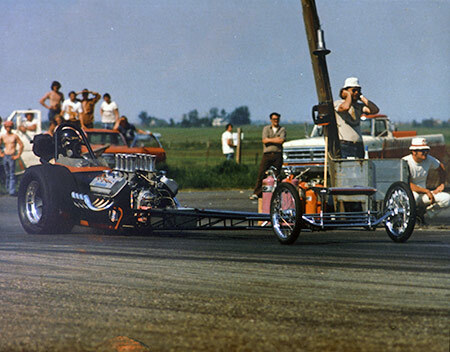 This black short bodied car was subsequently featured in the August 1967 issue of Drag Racing USA, and christened as the "Royal Canadian", the first of three such named front engine AA/FD's he would own. 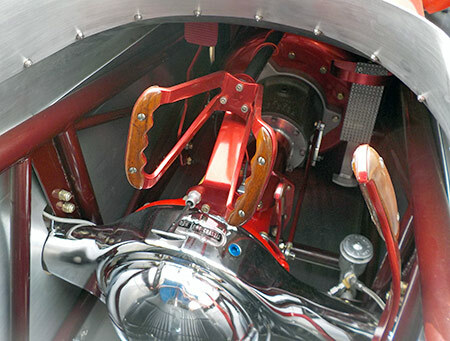 The car was campaigned in the Pacific Northwest in 1966 and 1967 with Nick driving. 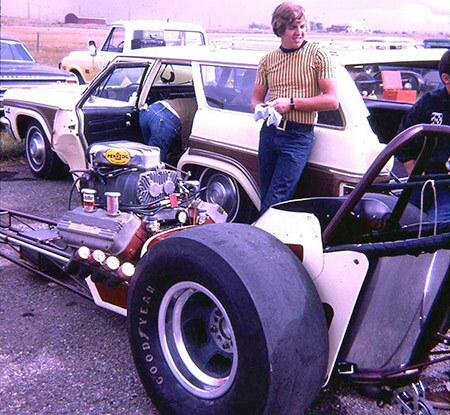 This RCE car was later totally destroyed in a highway towing accident, resulting in the subsequent purchase of another used California AA/FD. 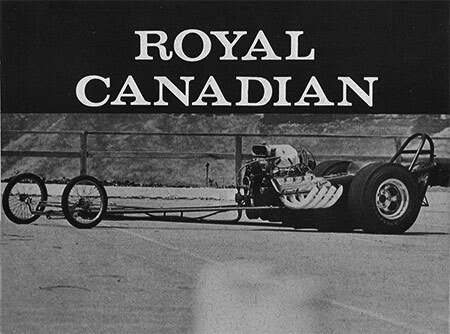 This second "Royal Canadian" car was originally constructed by Don Long for Joe Winters, and later raced, lengthened and rebodied by Frank Pedregon. 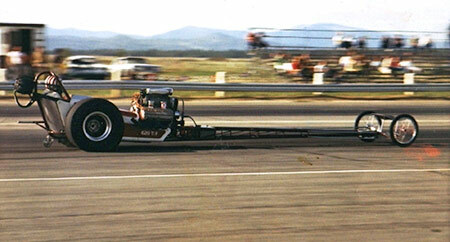 This blue full bodied car was brought back to Canada and raced successfully with Gordon driving until early 1969, when it was stolen while on a trip to southern California. 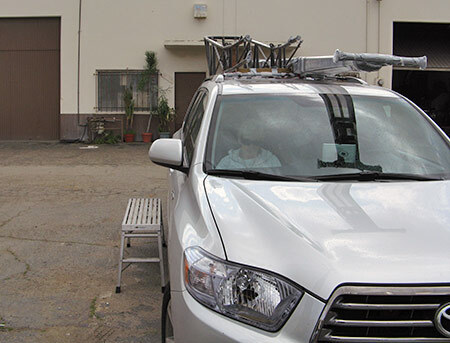 It was never found, nor any components recovered.
" 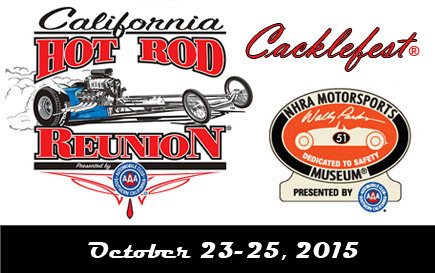 NHRA invitee to the inaugural 1971 Supernationals in Ontario, California. 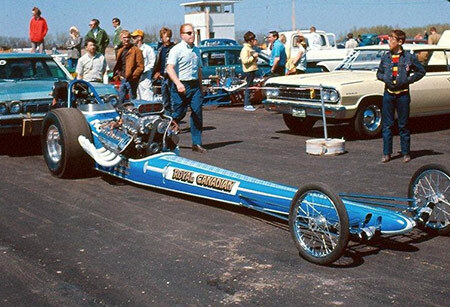 .In mid 1970, Gordon left the team in order to later partner with Ron Hodgson (Edmonton, Alberta) and Gordie Bonin in the first of a string of successful Canadian AA/FC's. 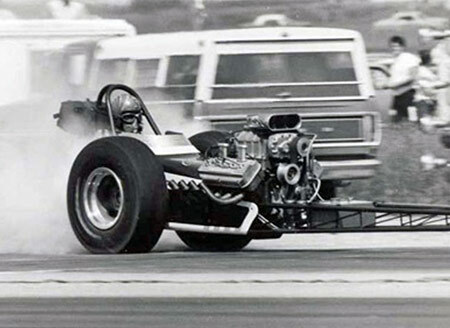 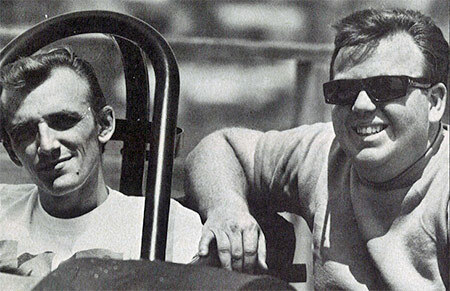 Mike Broome left in 1972 to field his own AA/FD, later crewing for both Jerry Ruth and Mickey Thompson. 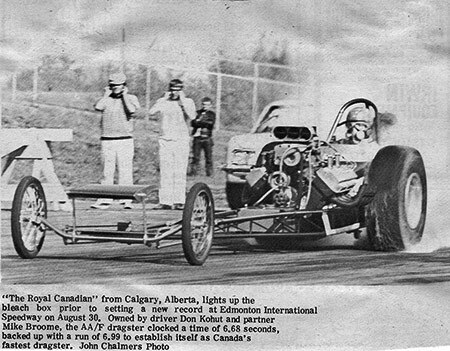 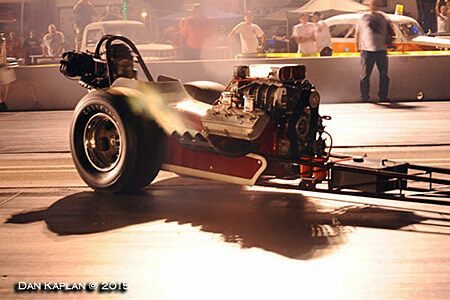 Don Kohut, the remaining owner, and driver, ran the car for another year with other partners, then sold the rolling chassis to a local Calgary racer, Rod Hodges, who converted it into an injected A/FD. 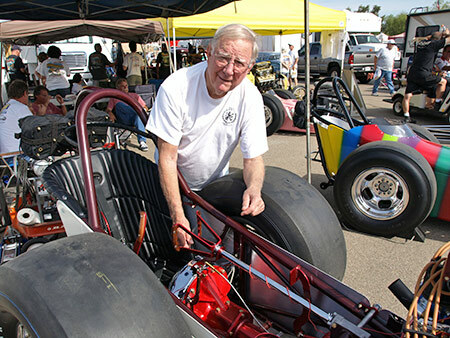 Rod successfully raced the car under his own name as an A/FD until 1975, setting track records at every venue it appeared at. 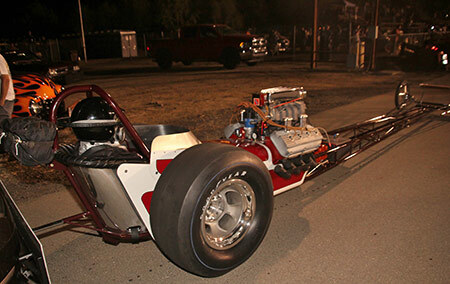 He eventually sold the car to another local racer, Kevin Bertram, and left active racing until the early 1990's, when he crewed on local Pro-Comp alcohol BB/AD and BB/FC's for a short while, prior to moving on to other endeavors. 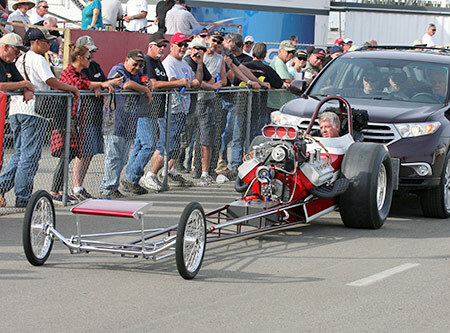 The car subsequently passed through the hands of numerous owners, notably Kevin Bertram and Dave Watson, remaining in active competition up until 2009. 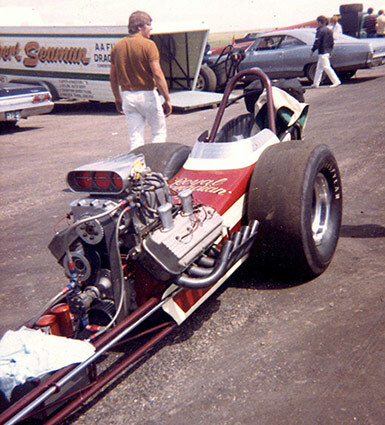 The "Royal Canadian" name has, however, always been associated with Gordon Jenner. 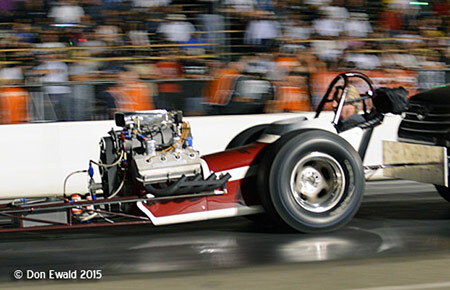 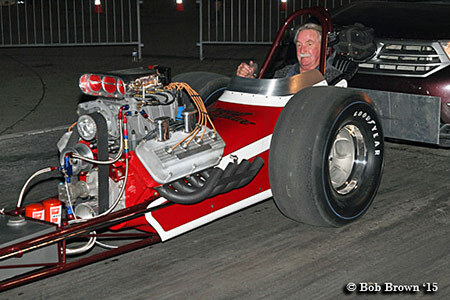 In 2008, Rod Hodges accompanied Brent Seaman to the California Hot Rod Reunion where Brent was debuting his restoration of the "Outcast" AA/FA, a Canadian car that he had partnered on with Gary Egbert in 1966. 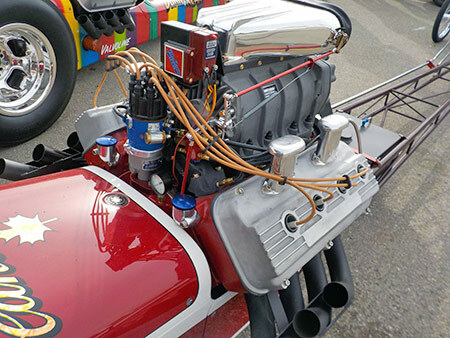 Rod was intrigued with the whole CHRR restoration culture, and returned with Brent again in 2009, where he met, and talked extensively with both Pete Eastwood and Derek Bower, who were there showing Pete's restored Mondello and Matsubara AA/FA. 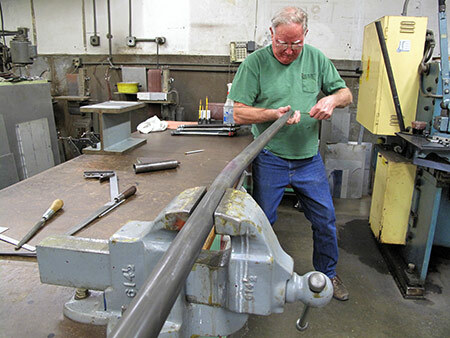 In further conversation, Pete expressed his admiration for Don Long cars in general, and also that he had recently acquired the original Don Long - Ed Pink "Old Master" AA/FD for restoration. 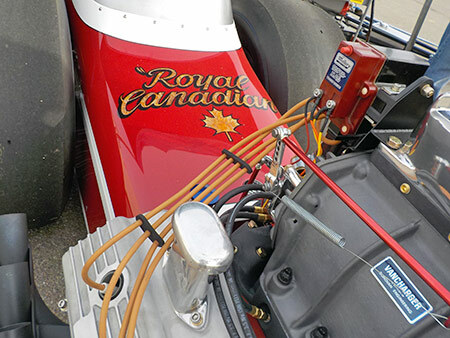 Rod explained his personal connection to the 1969 Don Long built "Royal Canadian", allowing that he had always kept track of the car throughout it's lifetime. 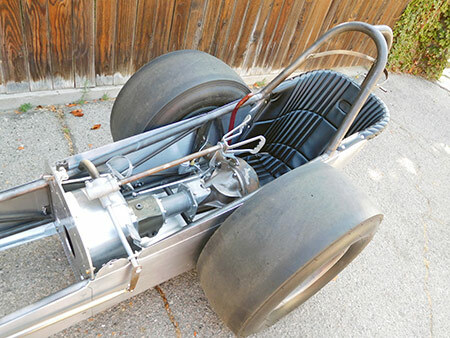 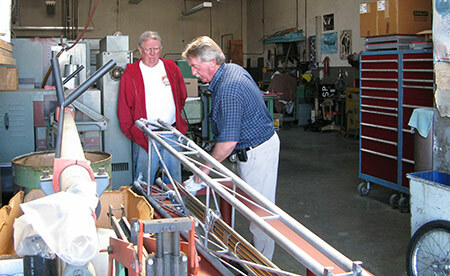 Rod and Pete further discussed the issues surrounding the possibility of restoring the car, in particular whether or not Don long would consider the chassis restoration, and what other LA local expertise would be available. 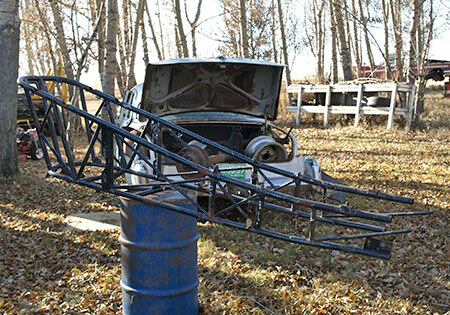 During the 1800 mile drive back to Canada, Rod began to seriously think about reacquiring and restoring the car. 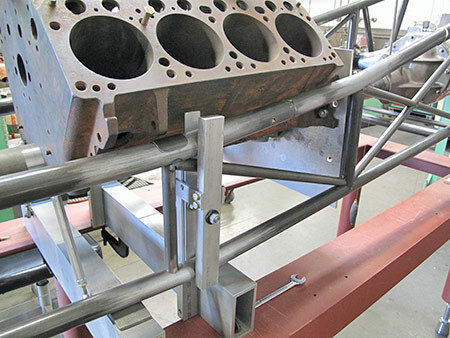 There were three obvious hurdles; would the current owner agree to sell the car?, would Don Long agree to restore the chassis?, and the potential project costs. 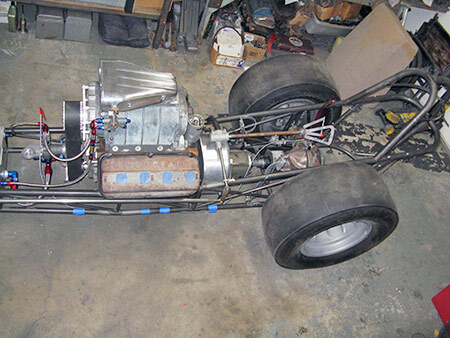 After discussing the project with his wife Cheryl, it was agreed that it was financially possible if planned over a 3 - 5 year period in order to defray expenses, and that it was imperative that Don Long agree to restore the chassis, thereby maintaining the car's credibility. 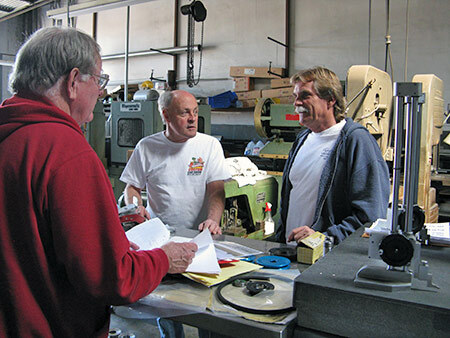 Mike Broome, one of the original partner/owners, also came on board with support. 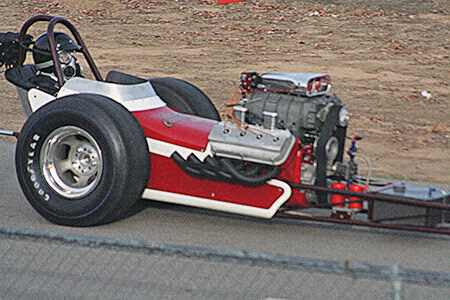 In December 2009, an agreement was reached with the then current owner to buy the car. 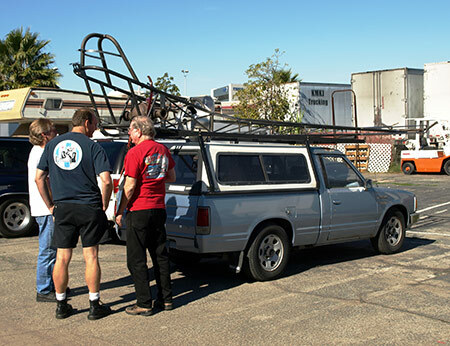 Before the final sale, Rod approached Don Long with the car's history, including both period and current condition photos. 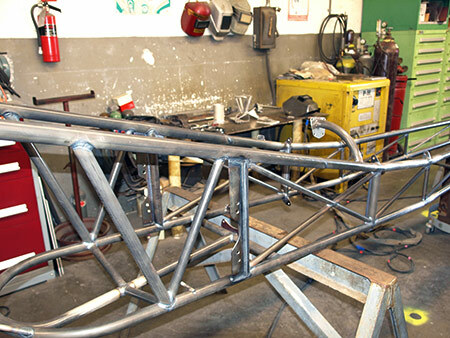 After some consideration, Don agreed to restore the chassis and running gear. 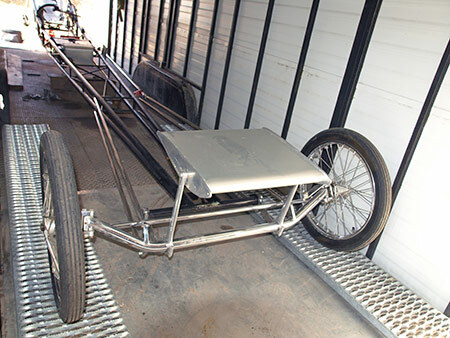 The car was then purchased, with plans to deliver the car to California early in 2010. 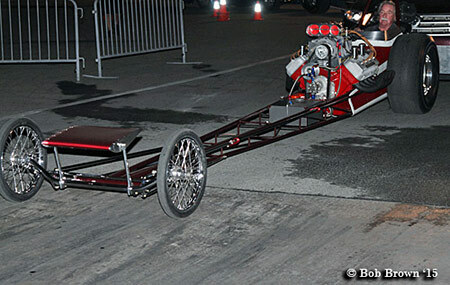 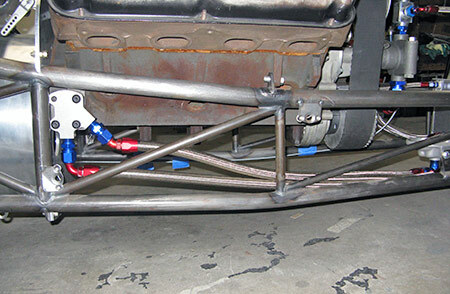 Although the car had been back halved about 6 years previously, the purchase included the original back half, all of the original front suspension components complete with Don's unique wheel hubs, front wing, steering components, steering wheel, pedals, brake handle, firewall, complete rear axle housing with Donovan axles, brakes, center section, original chutes, chute packs, upholstery and safety harness. 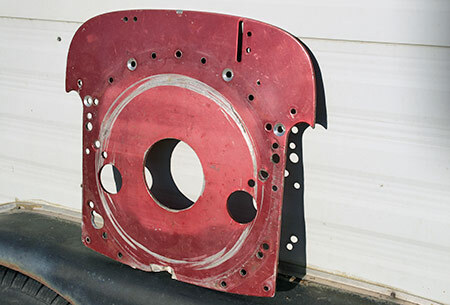 All of these components, along with the remaining original Hanna body panels were heavily deteriorated from over 40 years of continuous use. 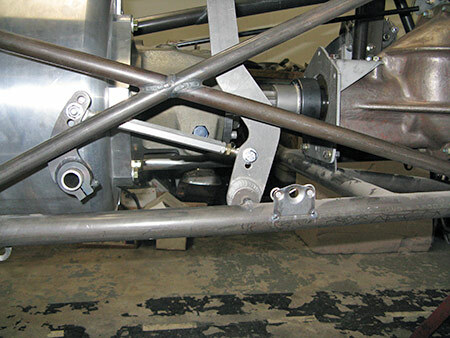 The chassis in particular was in poor shape with multiple stress cracks, sketchy repairs, and other damage issues. 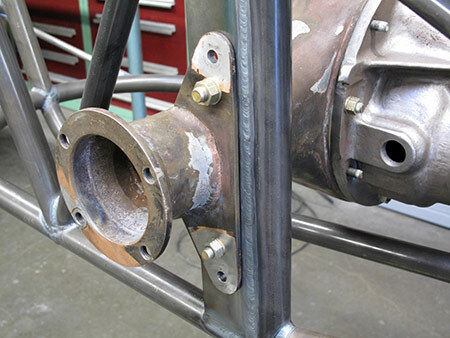 But, it was virtually 100% complete, and restorable. 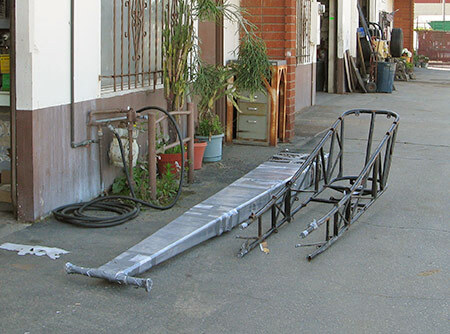 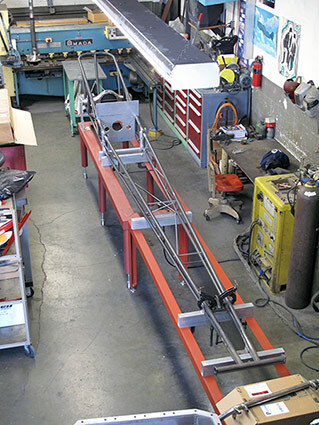 The remains of the car (front and back halves), along with all of the original chassis components, were delivered to Don Long's shop in Gardena in March, 2010. 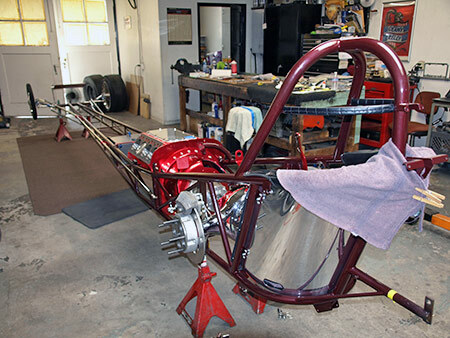 Steve Davis drove over from his Huntington Beach shop to look over the remaining Hanna body panels, and agreed to perform the body/seat restoration when Don was finished. 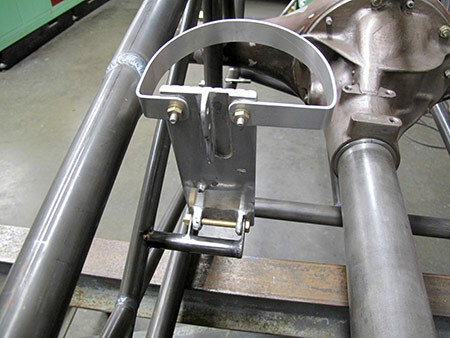 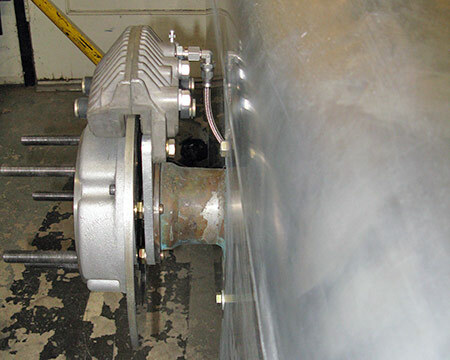 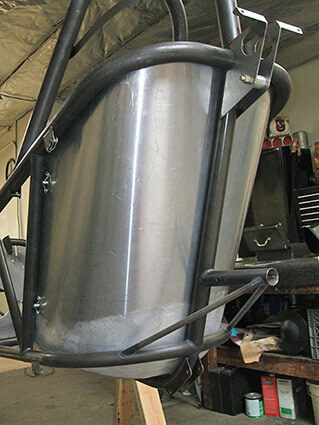 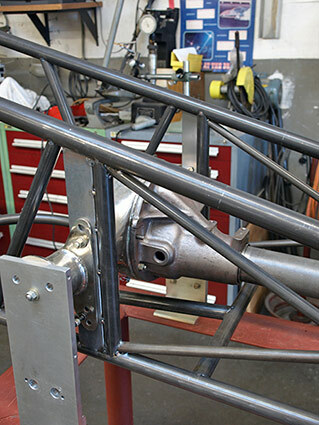 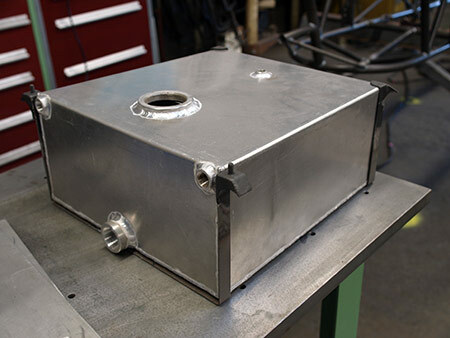 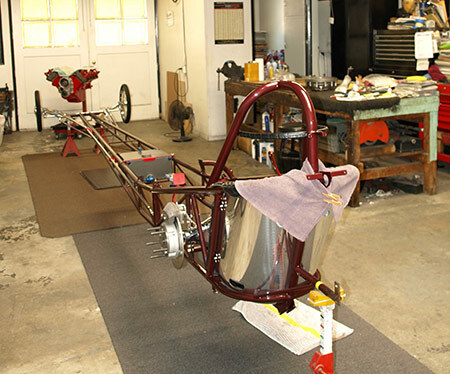 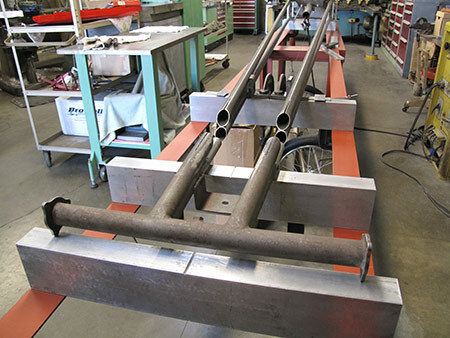 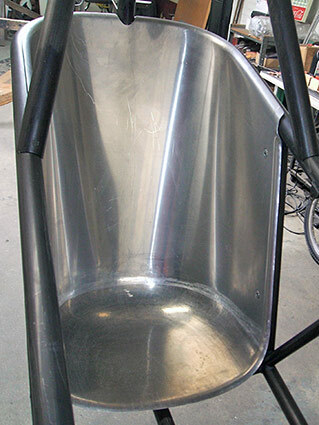 Over the next 20 months Don proceeded with the chassis restoration, utilizing as much of the original chassis as possible. 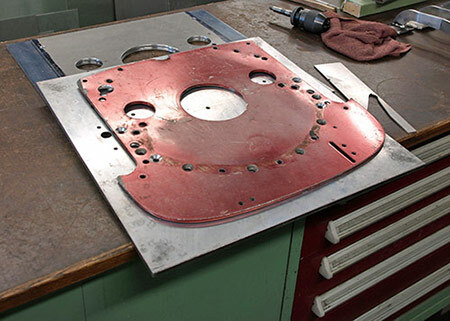 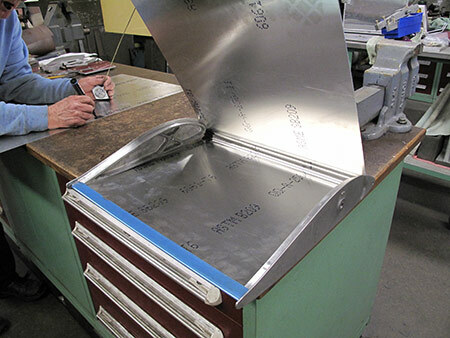 For those components that were too heavily damaged to restore, Don created duplicates using the original parts as patterns. 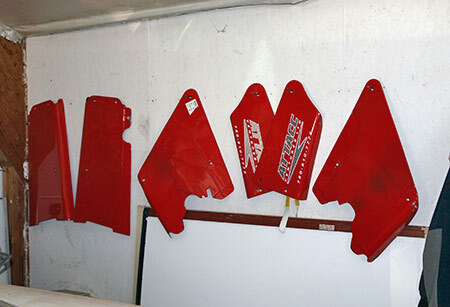 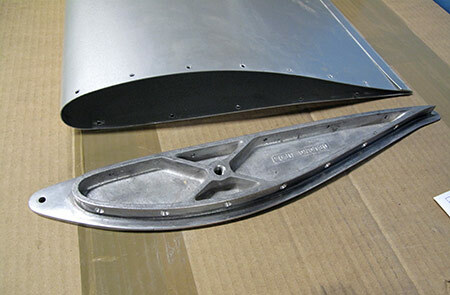 These included the firewall, driveline covers, fuel tank, clutch pedal, chute levers and the front wing skin. 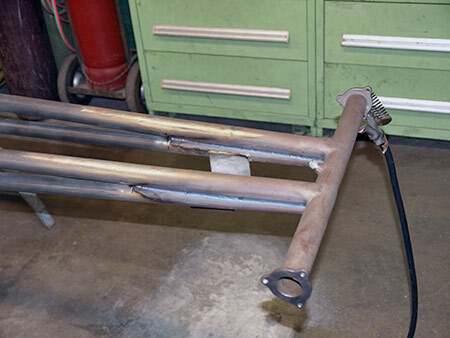 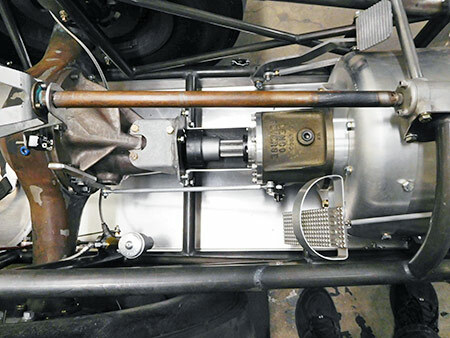 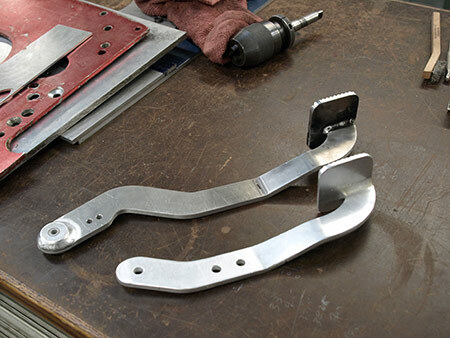 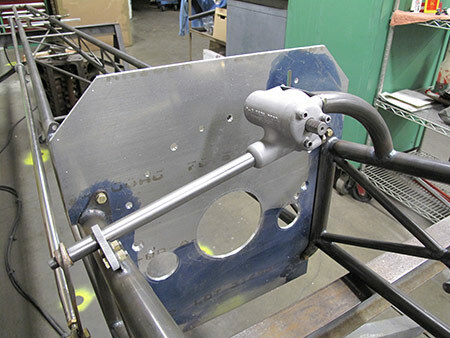 The original steering box, pitman arm, drag links, tie rod, spindles, front axle, radius rods, wing struts, spill plates, brake handle, steering wheel and rear housing were all refurbished as needed. 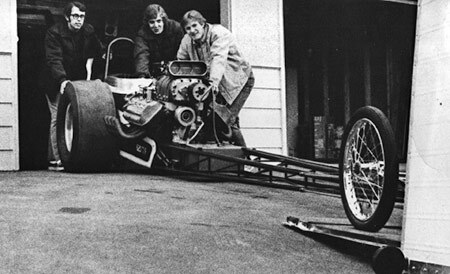 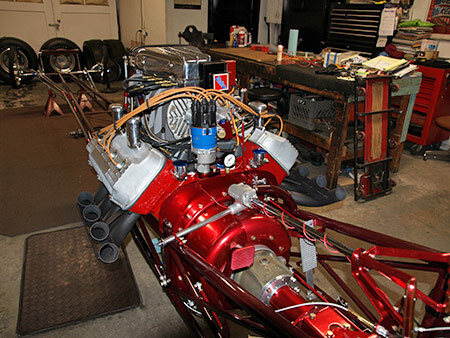 After Don long completed the chassis, it was moved over to Steve Davis' shop in Huntington Beach for the body and seat work. 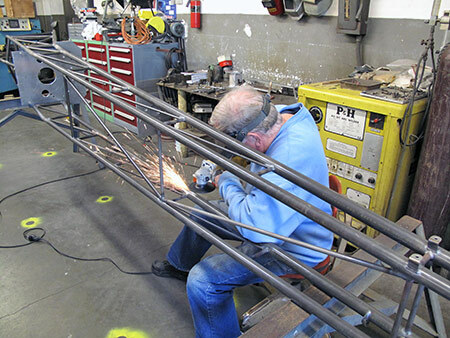 By that time, unfortunately, Steve was fully committed to other projects and could not offer an acceptable completion timeline. 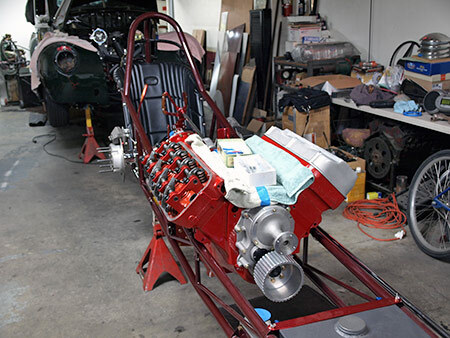 After a discussion of the body and seat requirements with Derek and Pete, Rod agreed to move the car to Derek's shop for the body fabrication and other critical restoration work. 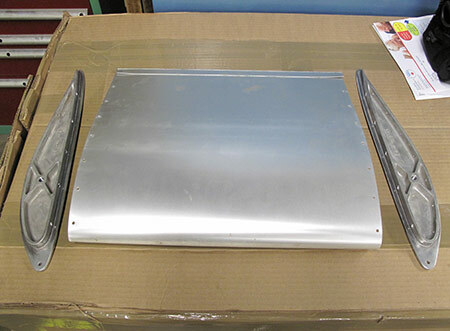 Derek would recreate the body himself using the original remaining damaged panels as an example. 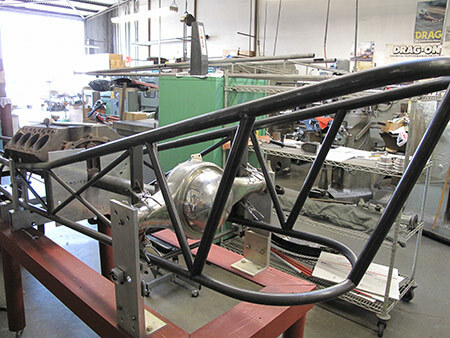 He also agreed to take on the remaining restoration requirements and overall project management while Rod continued to source other components. 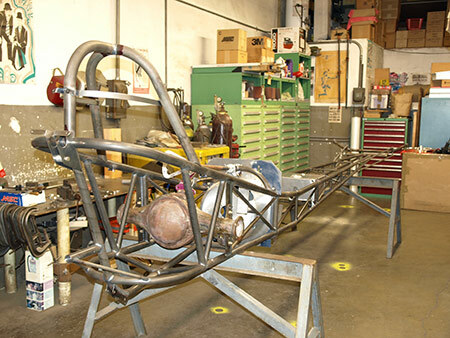 Through Derek, the seat was recreated by Terry Hegman. 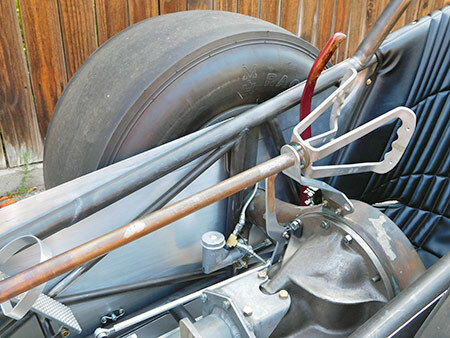 The Mallory Supermag was found after a 14 month search, cosmetically restored by Derek Bower, and then fully rebuilt and tested by Joe Anderson at Don Zig's. 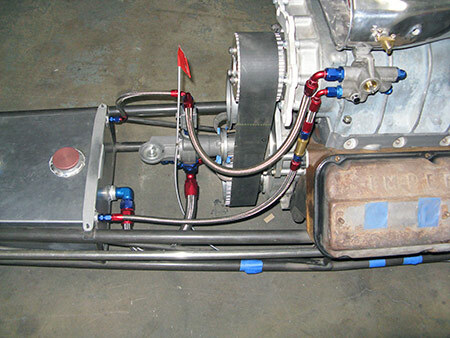 The replica Ford "Tan" solid core plug wires were sourced from a noted California Cobra restorer, while the period plug wire separators were provided by Derek Bower. 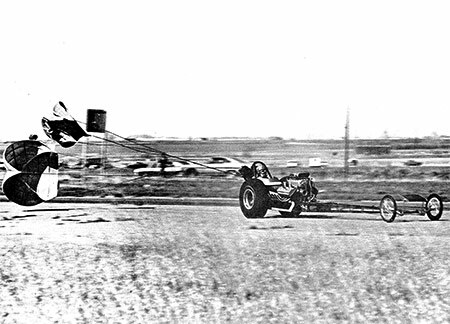 NOS rotors, caps, condensers, points and transformers were sourced through both Mallory and Ebay. 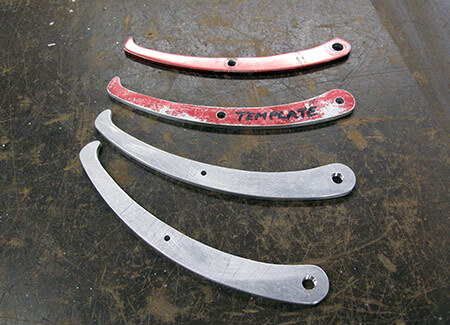 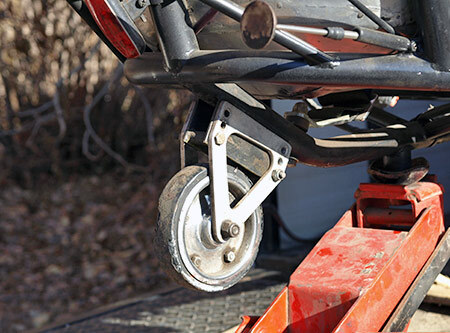 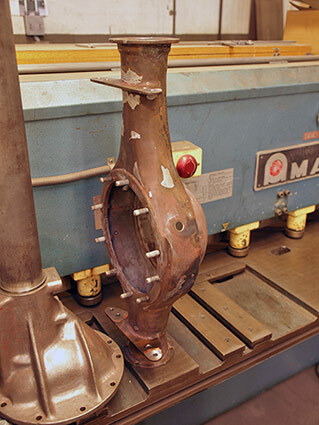 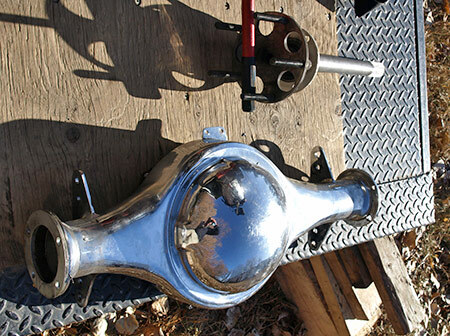 Typically, as with most other early components, it would take more than one purchase in order to find a part suitable for the final restoration. 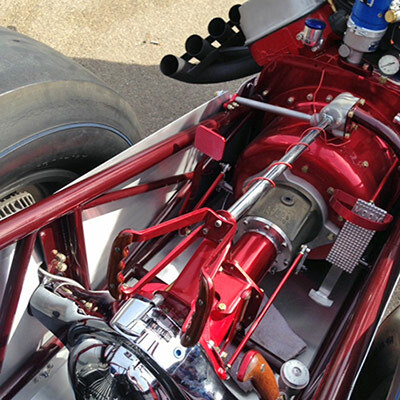 For example, two sets of rear Halibrand wheels, two sets of valve covers, three gear drives and over forty rocker arms were acquired and restored before the final components were selected for the car. 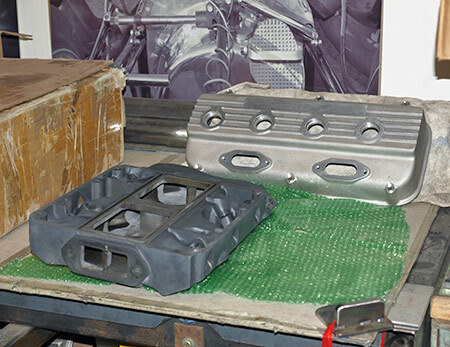 A major factor in the restoration was the help and guidance given by Derek Bower and Pete Eastwood, whose attitude towards accurate restorations proved both instructive, and invaluable. 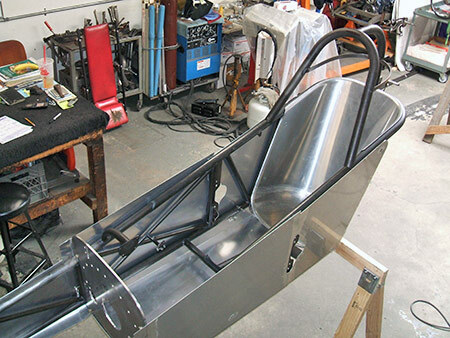 Both Derek and Pete insist on the highest standards, with either the original, or period correct components, with accurate surface finishes. 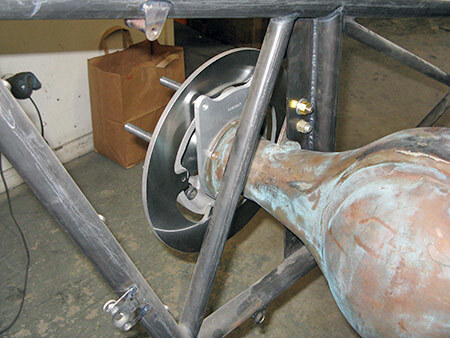 As such, every component on the car is finished accurately to the original, without exception. 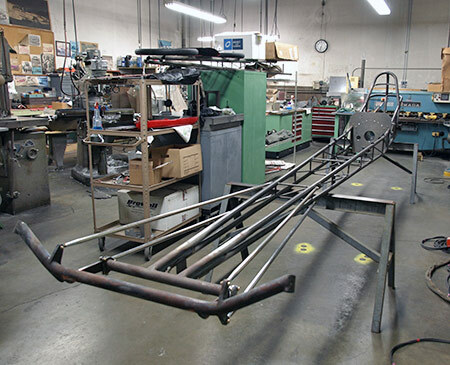 In addition to providing some rare parts, Derek and Pete also recommended other area craftsmen for paint, lettering and upholstery. 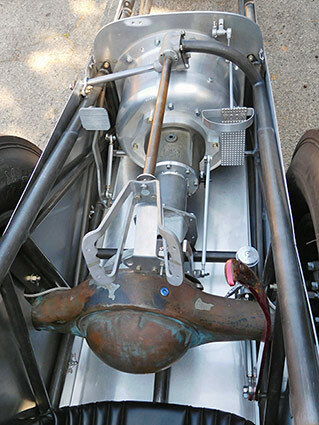 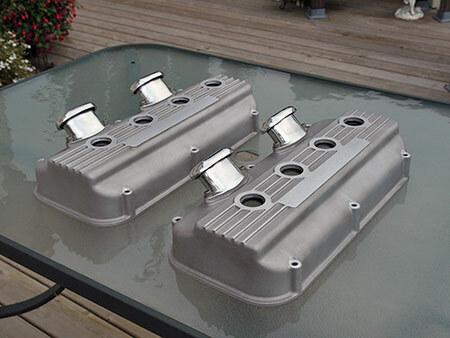 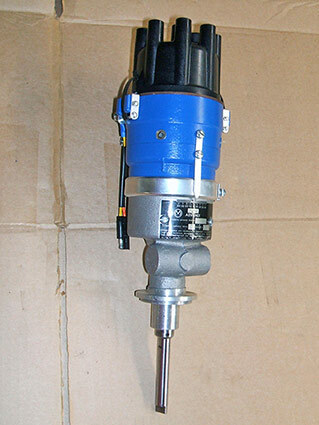 Derek also sourced two of the most critical components of the restoration through his own efforts: the early Enderle "Showerhead" Bugcatcher injector, and an NOS(!) 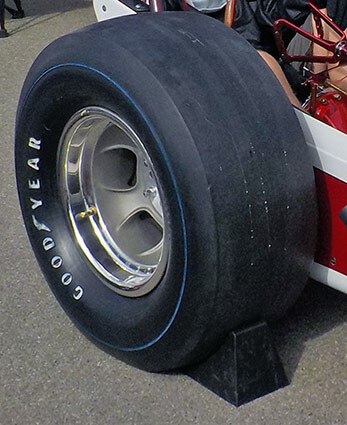 set of 1970 era Goodyear Bluestreak 1700 x 16 tires, still with the original stickers and Shelby American stamps. 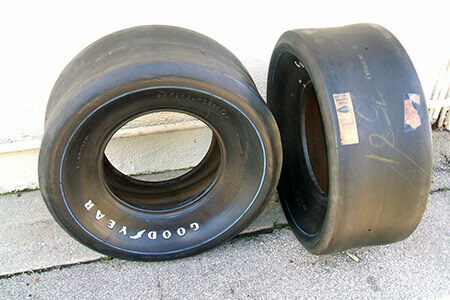 (Shelby was the California Goodyear distributor at the time). 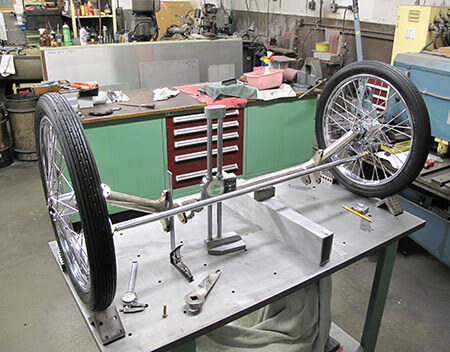 After the tin was finished it was time for an assemble mockup to make sure everything was perfect before the final assembly. 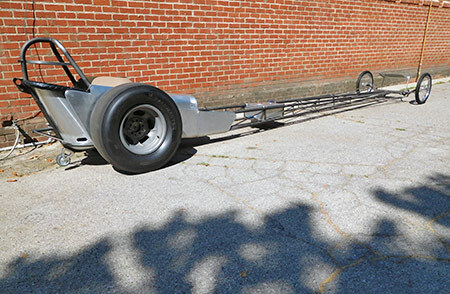 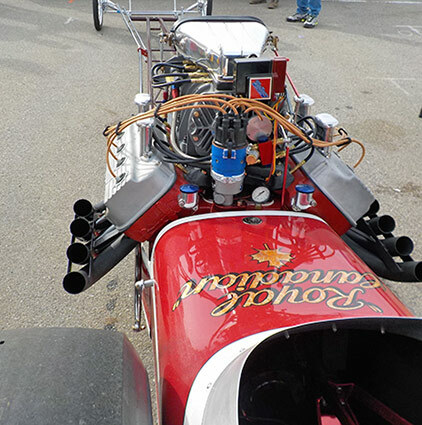 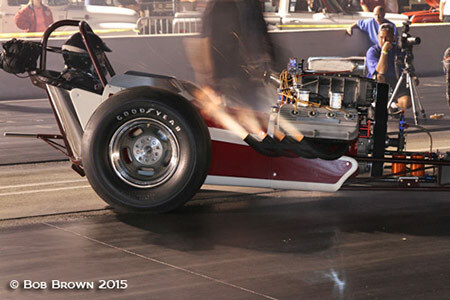 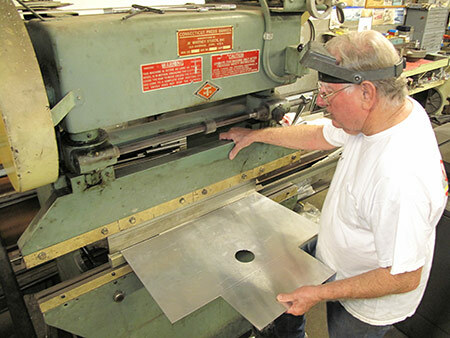 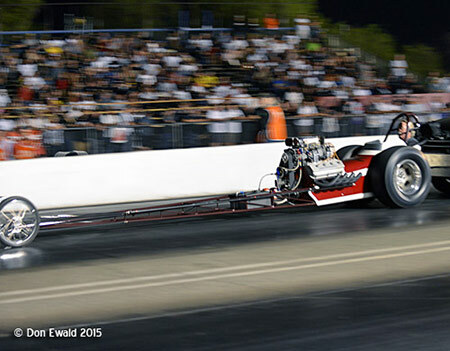 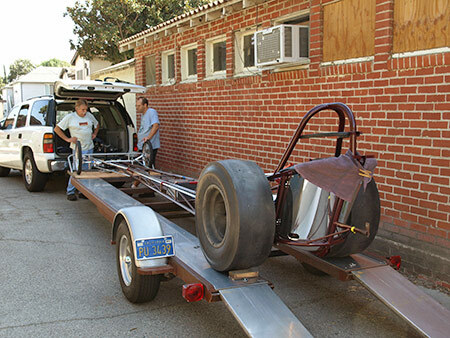 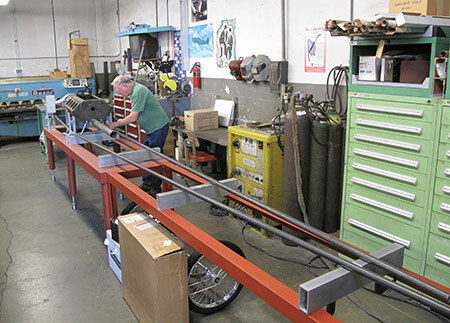 In mid October 2015, Rod travelled down from Canada to Derek's shop in Burbank in order to final assemble the car for the 2015 CHRR in Bakersfield. 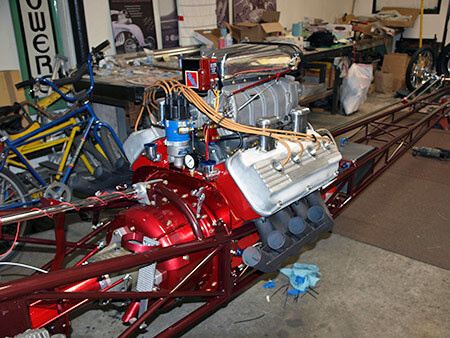 Through a 10 day round-the-clock effort, Derek and Rod assembled the car with Rod performing final engine assembly. 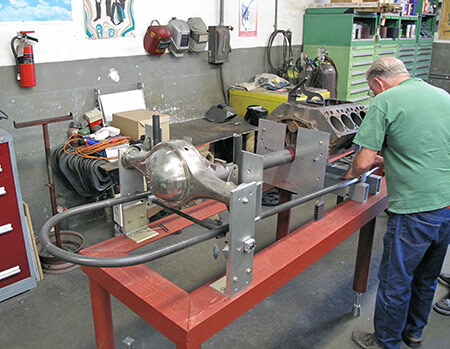 Bob McKray (Mission Viejo, Ca), who was recommended by Mike Kuhl, built a set of 392 cylinder heads and completed the short block machine work and it's final assembly. 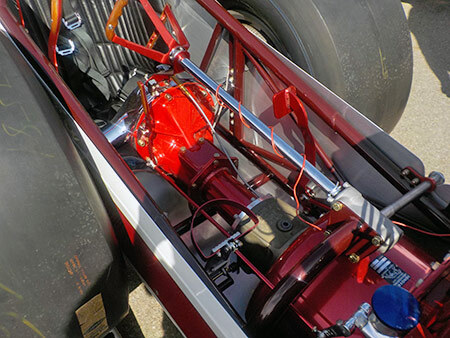 Tom Sewell replicated the upholstery using the original as a pattern, John Carambia painted the body to the original design and colors, Larry Fator applied the lettering, while Pete Eastwood painted the chassis. 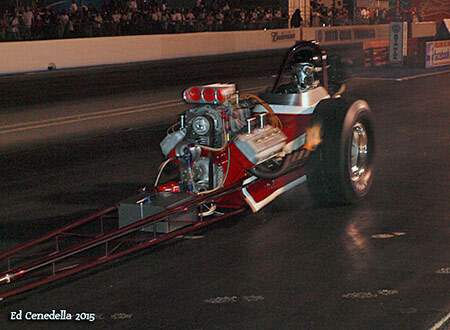 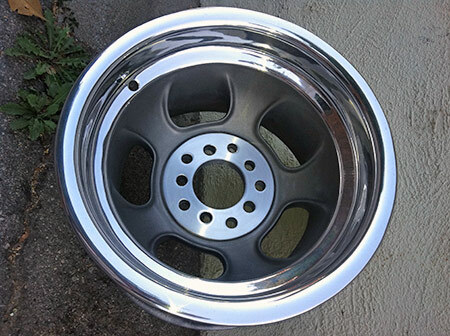 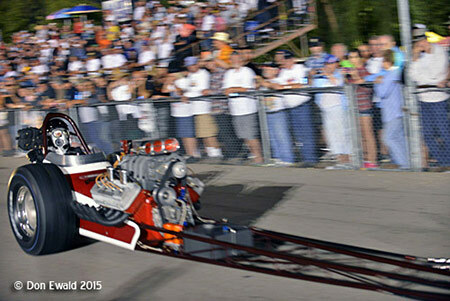 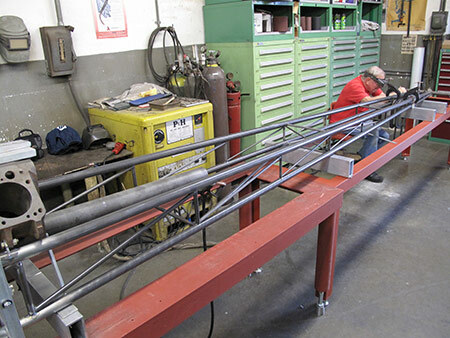 Sherm's Plating in Sacramento performed all of the chrome work with the exception of the longest drag link, which was plated by Jon Wright's Customchrome Plating in Ohio. 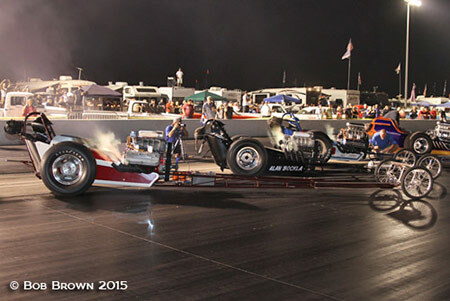 Rod borrowed Pete Eastwood's trailer for the trip up to Bakersfield, arriving late Thursday night, October 21st. 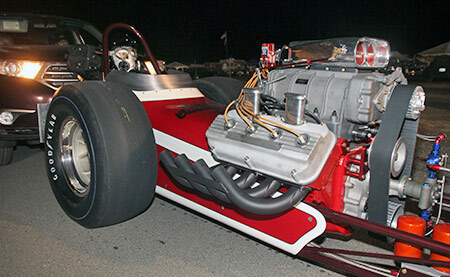 The car was static fired for the first time on Friday, October 22nd, and later push started for the Saturday night on-track Cacklefest. 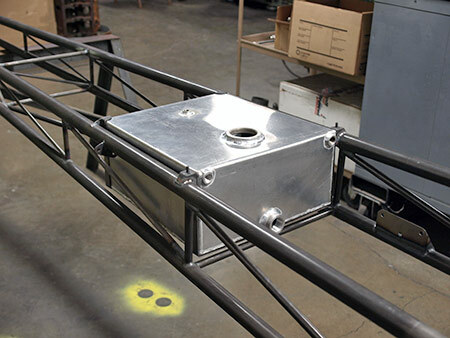 Don Long made the trip up to Bakersfield to see the finished car, and "certified" it by applying his chassis sticker to the rear axle housing. 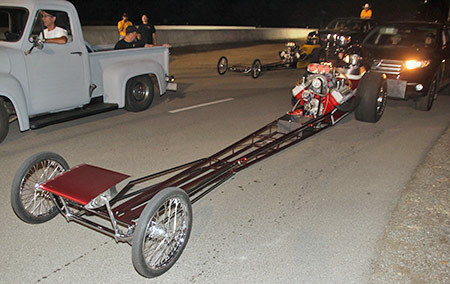 As it always has, the Saturday night Cacklefest started off with the parade to introduce the cars and drivers to the SRO crowd. 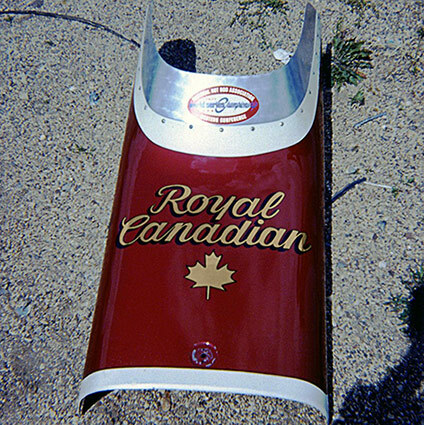 Making is debut was the super clean "Royal Canadian". 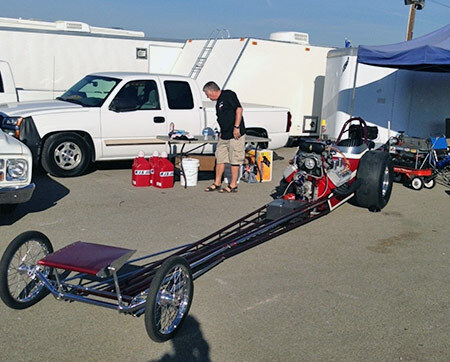 Owned and driven by Rod Hodges from Calgary, Alberta, Canada. 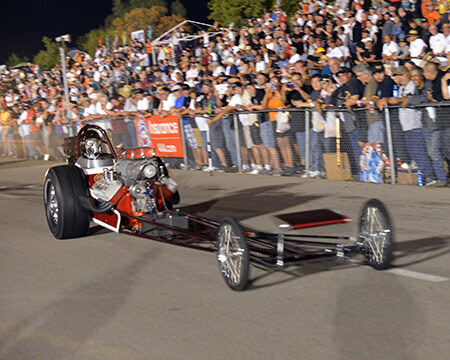 The cars stage at the top end of the return road and push start about 20 seconds apart. 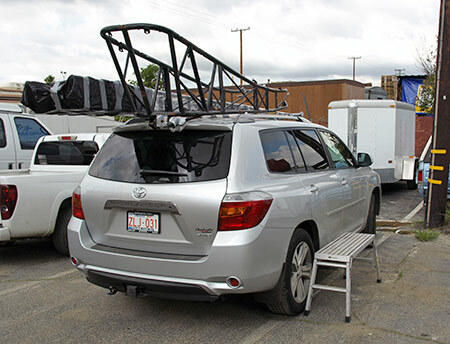 This year there was over 70 cars. 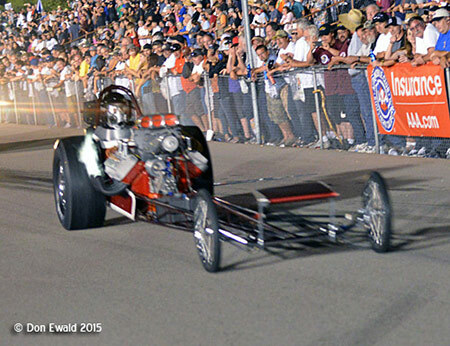 After the push start, the cars make a U turn behind the starting line and head up the track to their "spot". 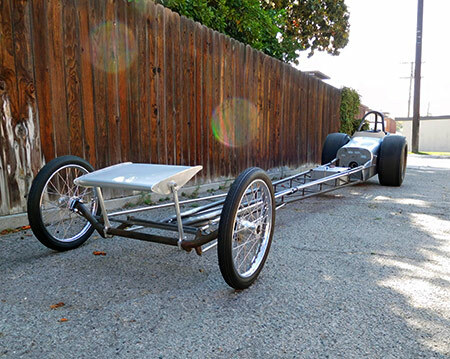 Was the whole effort worth it in the end? 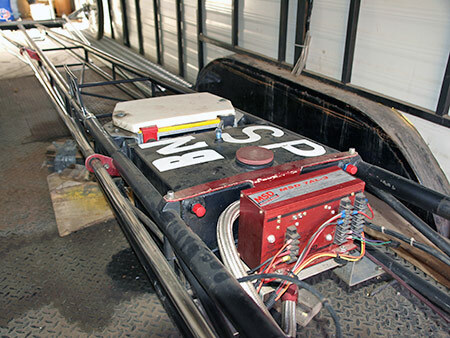 Absolutely, as not only was a significant Canadian car saved for history, it also provided a 5 year journey that included new, everlasting, and priceless friendships. 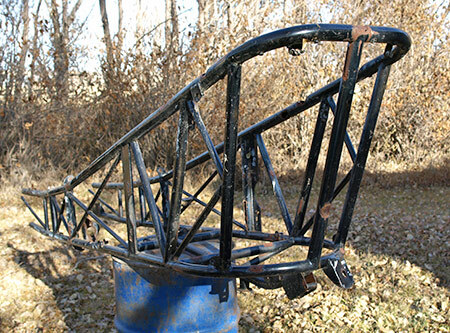 Thanks to: Don Long, Derek Bower, Pete Eastwood, Bob McKray, Mike Kuhl, Herm Petersen, Mike Broome, Don Kohut, Gordon Jenner, and Brent Seaman.